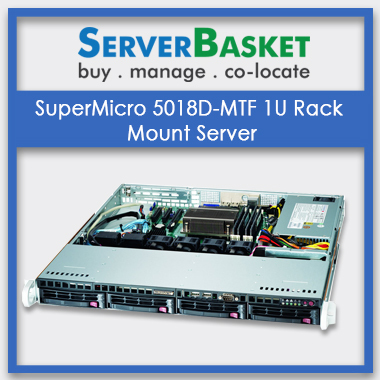 Purchase SuperMicro SYS-6017B-MTF 1U RackMount Server Online with Best Deals in India!! 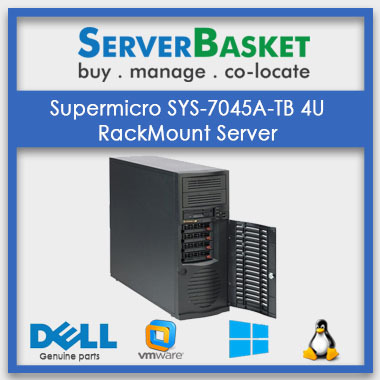 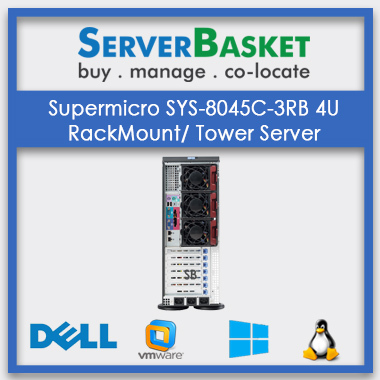 Buy an online SuperMicro 5018D-LN4T 1U Server with Super X10SDV-2C-TP4F advanced motherboard, latest technology and advanced chassis which will be affordable for your startup or medium or large organizations compared to the market at the cheap price. 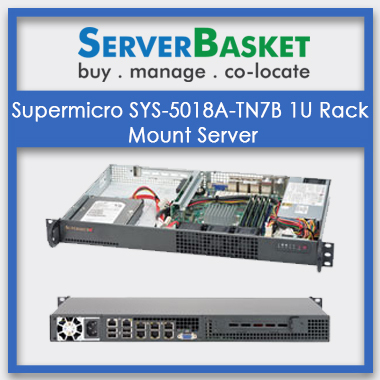 This SuperMicro 5018D-LN4T Server is 1U rack Mount server with Intel Pentium processor D1508 processor it supports maximum memory up to 128GB DDR4 ECC RDIMM and 64GB DDR4 ECC/non-ECC UDIMM and this server has storage capability of 4 SATA3 (6Gbps) ports; RAID 0,1,5,10 with SoC controller . 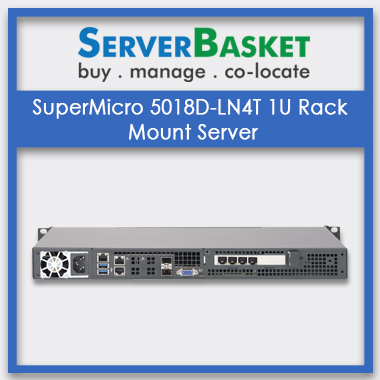 This SuperMicro 5018D-LN4T 1U Server also supports LAN Ports with gives best internet capability these LAN ports are as follows 2x 10G SFP+ LAN ports, 2x 1GbE LAN ports ,1x Dedicated, IPMI LAN port and it supports 200W Low Noise AC-DC power supply with PFC Power Supply. 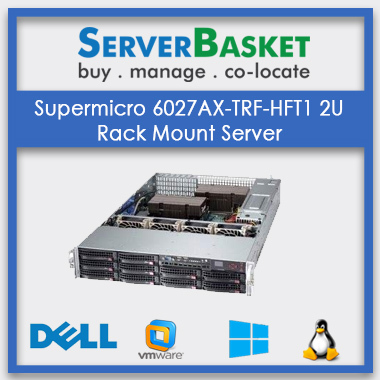 Hurry Up!!! 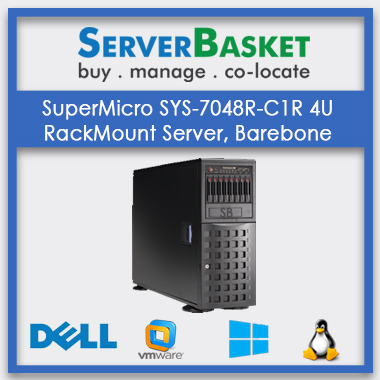 Buy now at best discount prices with best services.